Wealthy is an easy to use online investment service that helps you grow your money in way that is personalised, unbiased and proven. With Wealthy, your money is invested in data-driven and scientifically designed portfolios of low-cost mutual funds. Our service leverages best practices in investment management from across the world and is designed to help you earn the best possible returns on your money. 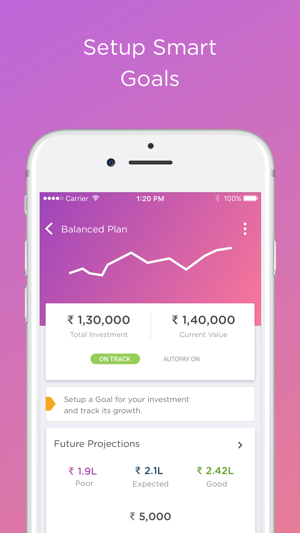 Download the app and click on 'Get Started' and let Wealthy take care of the rest. Invest anytime - Invest monthly (SIP) or one time. Add more money whenever you want. 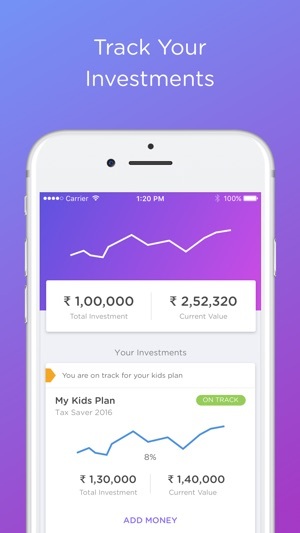 Track on the go - Track your investment progress from Mobile or Web app at all times. Withdraw anytime - No Lock in periods. Get your money back into your bank account in 3 days. Zero effort - Opening an investment account with us is 100% paperless. No physical forms, photocopies or photographs. Safe and secure - Your money is invested directly with mutual fund companies without ever coming to our bank account. Wealthy uses bank-grade security to manage your money and your personal data is not shared with anyone. By @rustedendorphi - @AgarwalAditya @roadtowealthy @ravishanker_ It's indeed great! Amazing experience! 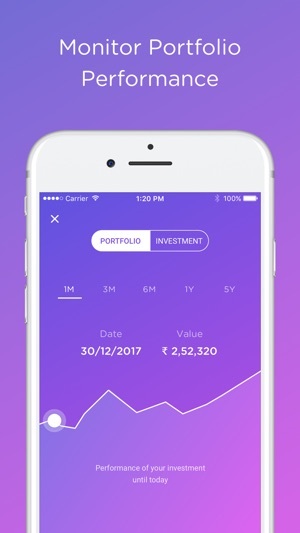 For someone who has minimal knowledge about finance and investmenting, makes the entire process super easy and in few simple steps ! Seamless process every month when investments are made and the regular updates help me keep track of where my money is ! All good about the app except the annoying notification count on the app icon at top right.. how do I get rid of that? 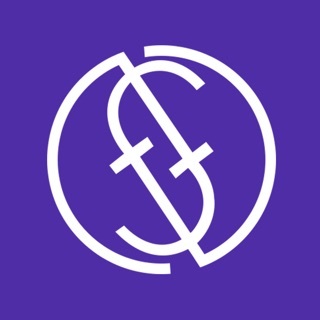 Please integrate touch id to access the app and the ability for the users to choose the funds.